Free agency is drawing near, and on March thirteenth, general manager Brian Gutekunst will be able to use roughly forty million dollars in cap space to possibly re-sign current players and to fill some big holes on the roster. Lets dive in and take a look at some available free agents the Packers could potentially sign. Lets also note that some of the bigger names, could also be franchise tagged or re-signed by their own team. Earl Thomas, thirty years old, safety for the Seattle Seahawks is a leader on defense and a huge playmaker. Always finding a way to get the ball in his hands and just making plays all over the field. In one hundred and twenty five games played he has six hundred and sixty four combined tackles, twenty eight interceptions, two touchdowns, and sixty eight passes defended. Last year didn’t end well for Thomas, who broke his leg during a game. He had surgery on it, and had a metal rod inserted into the broken leg. It is expected to give it more stability moving forward and potentially increase his likelihood of being one hundred percent by the time free agency hits. This does sound concerning, but obviously the front office would do a full medical screen on Earl, to make sure everything checks out. This could also mean he may come at a discount, and may possibly even take a prove it deal with the Packers for around eight to ten million for one year. 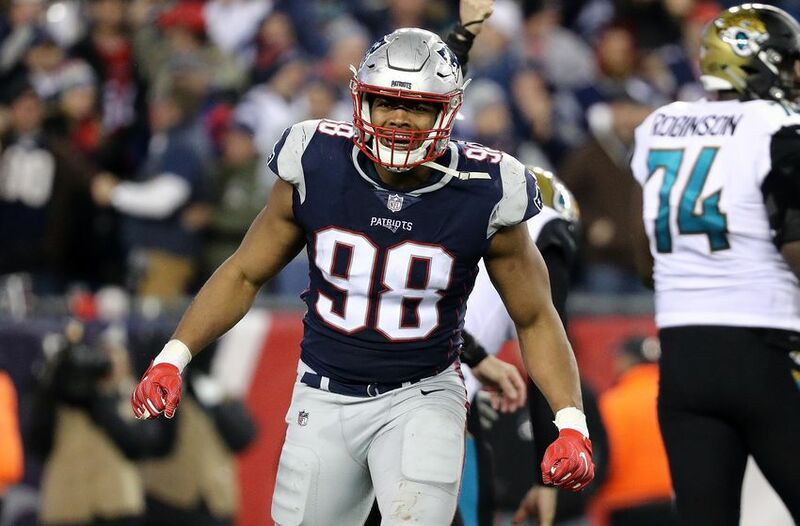 Trey Flowers, twenty six years old, defensive end for the New England Patriots. This would be huge for the Packers, as we know they lack pass rushers on defense, and this would help right away. In forty six games played he has twenty one sacks, one hundred and sixty four combined tackles, and five forced fumbles. Flowers is also great at stopping the run, Pro Football Focus has him ranked this year at eighty eight point five percent, third among ranking edge defenders. He is an outstanding, young and talented do-it-all type of edge player. This type of talent does not come cheap, and the Packers could be looking at coughing up some big bucks to bring him in. They could be looking at spending between eleven million to seventeen million a year. 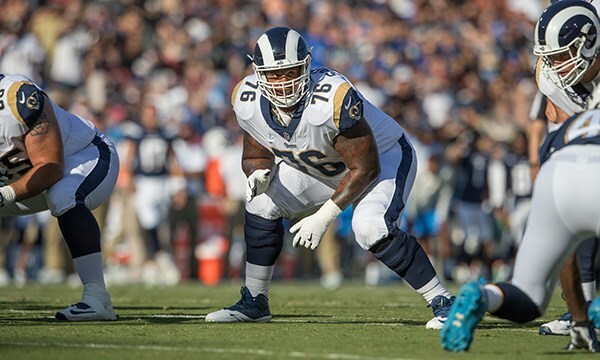 Rodger Saffold, thirty years old, Left Guard for the Los Angeles Rams has been a one man wrecking crew along the Rams offensive line. In nine years in the NFL he has started one hundred and eleven games and has been consistently ranked in the top ten in starting guards in the NFL. He has played multiple positions along the offensive line, so going over to right guard for the Packers will not be a problem. Saffold has said that he would like to remain on the Rams, but the NFL is a business and nothing is guaranteed (we miss you Jordy). Right guard for the Packers has been very unflattering in recent years, and adding Rodger to protect Rodgers would be very helpful in keeping him upright. You can expect a contract between six to ten million a year, that seems like a great price to protect one of our greatest assets, and not to mention he is an animal in the run game. 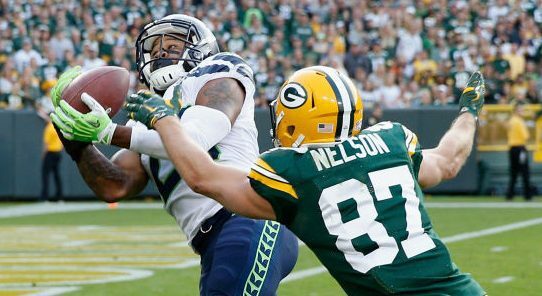 Whoever the Packers sign this offseason, they must add playmakers, and some veterans who know how to win. 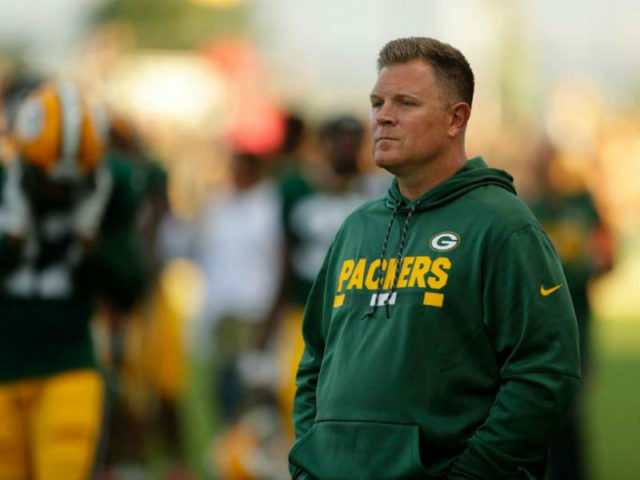 Aaron Rodgers will not be here forever, so GM Brian Gutekunst needs to load this team up on both sides of the ball and give this team the best chance to win. 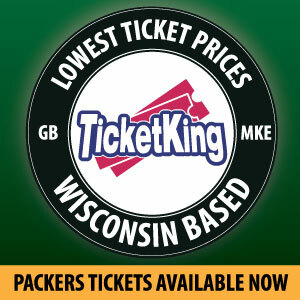 Stay tuned to PackersTalk.com for more potential free agents the Packers could target this year, along with draft prospects they could be looking at as well. This entry was posted in Bryce Busbani, Packers 2018-2019 Season and tagged Football, Free Agency, Green Bay Packers, NFL. Bookmark the permalink.